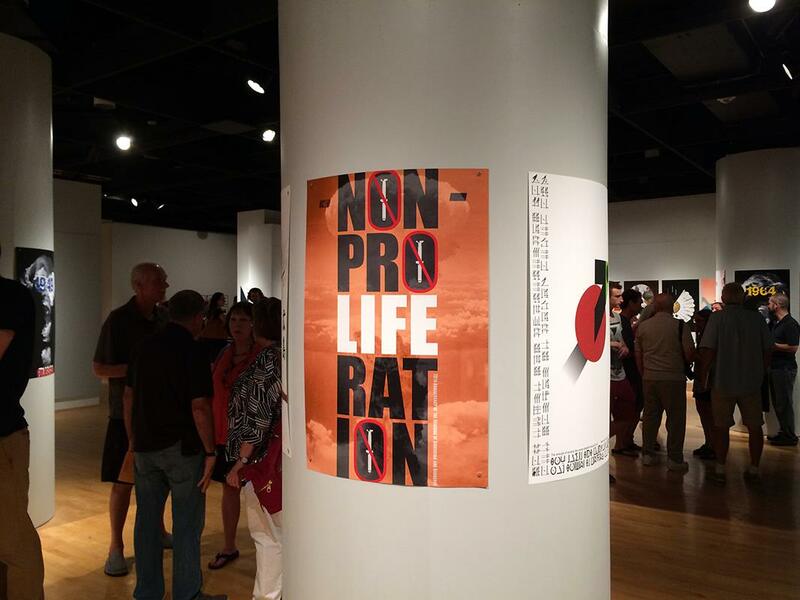 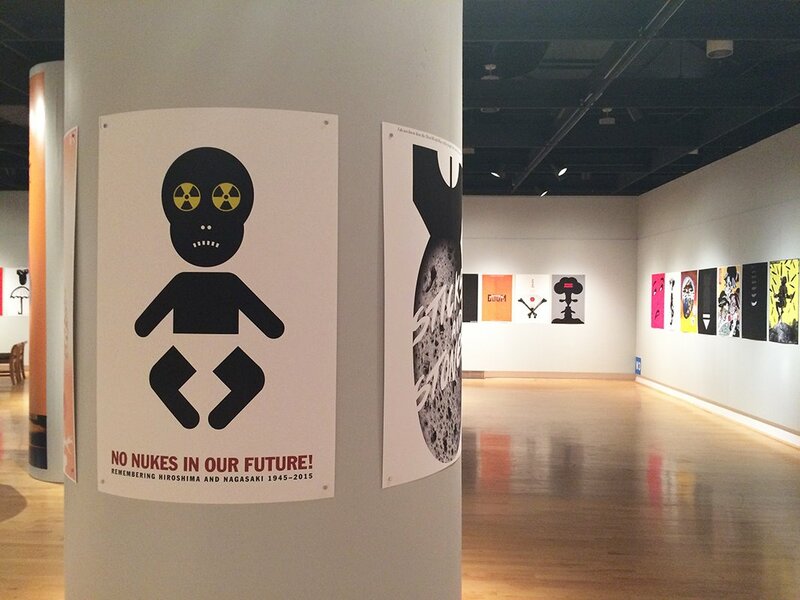 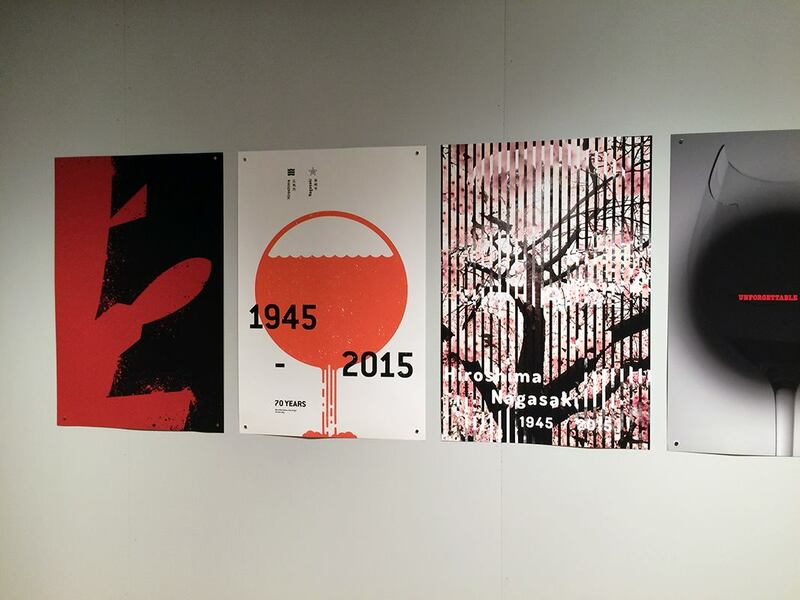 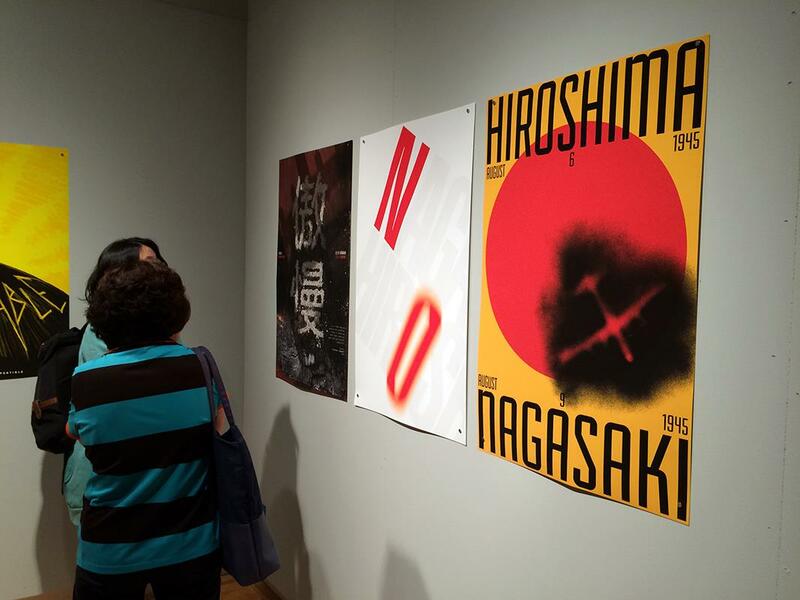 It was a huge honour for me to invited to participate in the Questioning Hiroshima Bombing Invitational Poster Exhibition organised by the Art Department and the University Art Gallery at the University of Maryland, College Park, in collaboration with Colorado State University, Ft. Collins, and Massachusetts College of Art and Design. 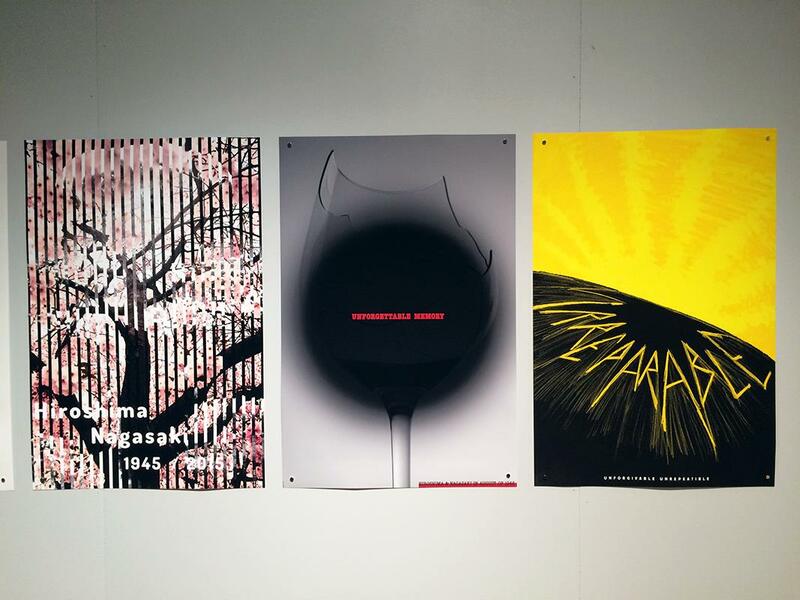 The exhibition includes some of the best poster designers in the world such as Lex Drewinski, Andrew Lewis, Alain Le Quernec and many more. 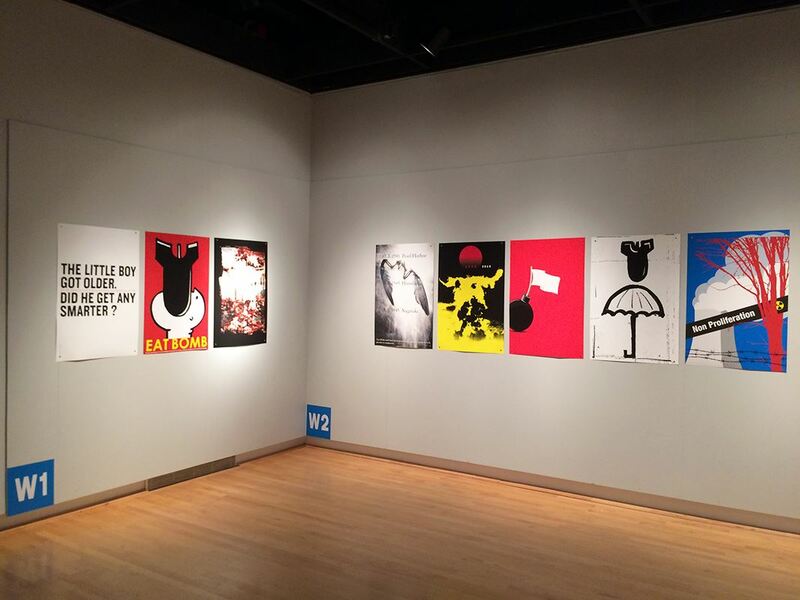 All the invited works will be exhibited in The Art Gallery at the University of Maryland until 10/16/2015 and also will be printed in a special book. 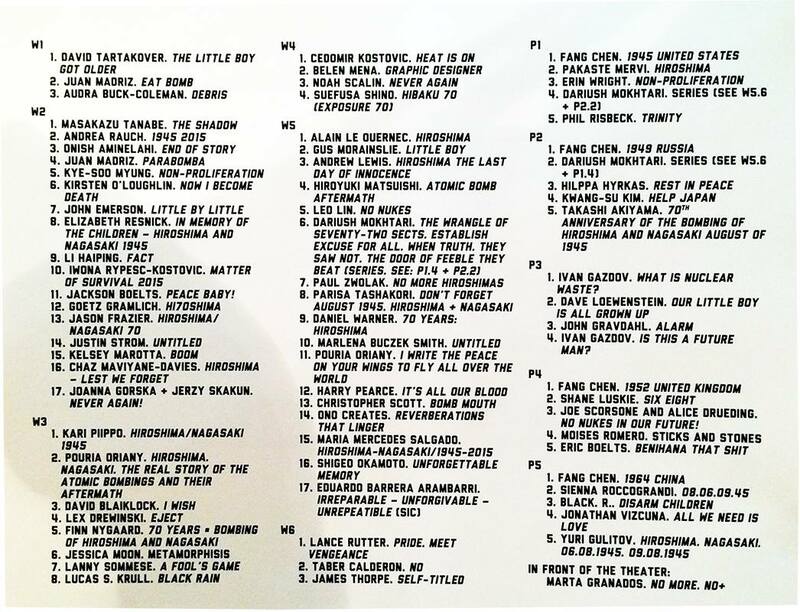 I would like to thank Elizabeth Resnick and James Thorpe for the kind invitation.